Don't miss a "spooktacular" good time as we are inviting every High School student in San Diego & Imperial County to attend the "Spooky Bondfire" event on Saturday, Oct. 27 at Crown Point in Mission Bay. 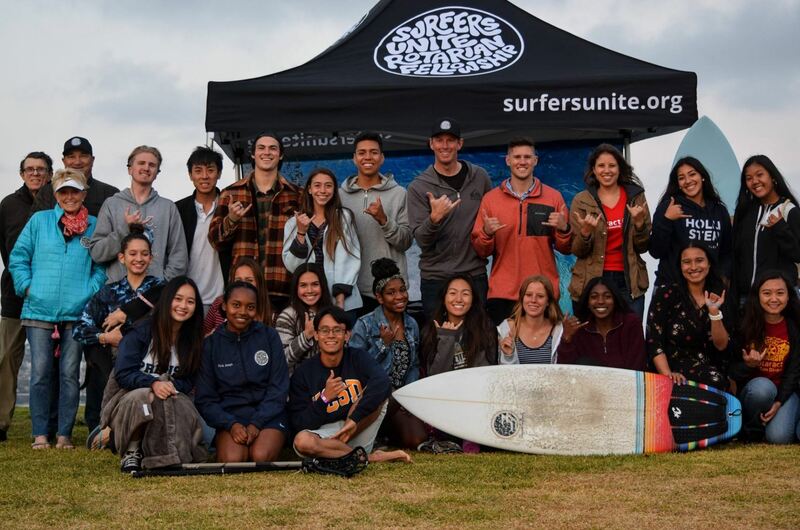 You won't want to miss it as our last "Bondfire" event drew 85 High School students and the fun and games were lead by SDSU Rotaract and UCSD Rotaract. Invite your friends who are in Interact as well as those you would love to have involved with your club. S'mores & good times guaranteed. We may even have prizes for those in costumes.